Dr Li’s project was celebrated for its positive impact on the Chinese healthcare system through developing and implementing a data integration system. This system was developed alongside senior hospital managers in Chinese hospitals. It has improved operational practices, treatment processes and clinical pathways, benefiting both hospital staff and patients. 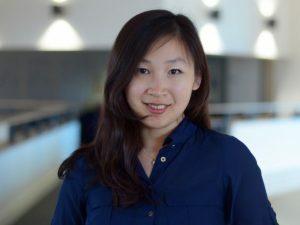 “The Excellence in Impact Award is a great recognition for myself and my collaborators’ efforts to translate our research into action over the years,” Dr Li explained after receiving the award. The system has now been adopted by over 2000 hospitals, and has led to the first ever Chinese digital health company to be listed on the stock market (SinLdo). Dr Li received her award from Dr Caroline Kenny, UCL and Social Sciences Advisor at Parliamentary Office of Science and Technology (POST). Panel members were impressed with the high standard of entries and the diversity of research and impacts they represented, and several additional projects were recognised as ‘highly commended’. 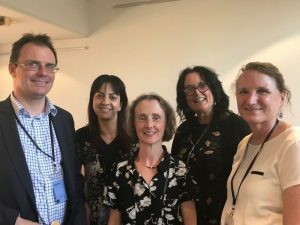 Professor Suzanne Graham’s work, which explores how learners develop listening skills, was recognised in this way, for its extensive reach and significance in education. Her research on strategies for language learning has underpinned textbooks and learning methods used worldwide. It has also influenced changes in GCSE and A level frameworks, affecting tens of thousands of learners across the UK. Her research that led to development of an assessment tool for teachers, has reached over 500,000 professionals throughout Europe. O2RB is a collaboration between the University of Oxford, the University of Reading, The Open University, and Oxford Brookes University. The collaboration is designed to build and strengthen regional partnerships for research impact via Oxford’s Economic and Social Research Council (ESRC) Impact Acceleration Account (IAA). The projects rewarded by the panel demonstrate the novel and thriving ways in which social sciences research, and all of the staff who support it, make a difference both in the UK and globally. Recognising these achievements will inspire others to forge partnerships beyond academia to explore creative avenues to use social sciences research to its best potential: the award winners have done exactly that. 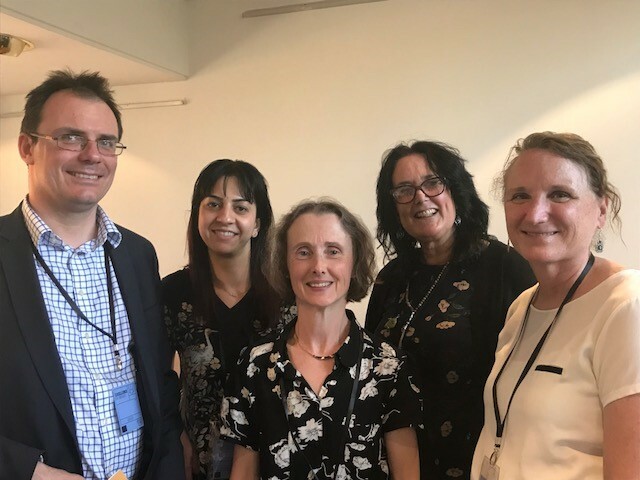 Chair of the O2RB Excellence in Impact Awards panel, Professor Mark Pollard (Associate Head of Division (Research), Social Sciences) said: “The awards celebrate the exceptional impacts on society being made by social scientists from the four partner institutions.